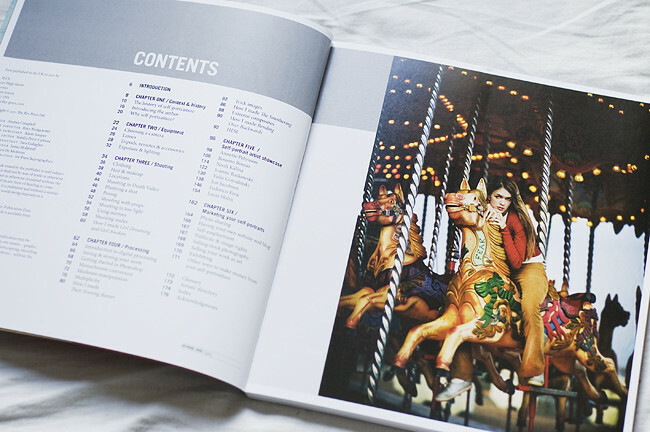 I received a nice package in the mail today; a book entitled 'Self-portrait photography - the ultimate in personal expression' that is written by Natalie Dybisz (you might be familiar with her as Miss Aniela on flickr), a book in which I am included amongst Natalie herself and seven other photographers. 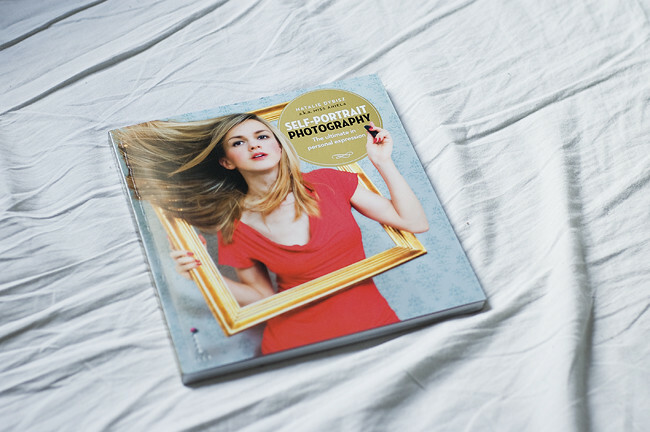 The book is not just about our photographs, instead it covers basically everything from the history of self-portraiture, techniques, equipment and processing to sharing, marketing and selling your photography, along with eight "spotlights" in which eight different photographers, including myself, share details about their work. I haven't started reading the book yet (I'm also a bit scared to read the pages I've written), but from what I can tell it seems to be a very handy and informative book that tells you everything you need to know. The seven other photographers included in the book are the following: Federico Erra, Lucia Holm, Yulia Gorodinski, Noah Kalina, Jon Jacobsen, Joanne Ratkowski and Rossina Bossio. You can read more about the book at Natalie's blog, and it is available to buy at Amazon UK and US (along with other bookstores as well, probably). I Sverige kan man köpa boken hos Bokus! Congratulations, lovely! You are in wonderful company, I see. I would LOVE to own this book. I've seen this book, very want to buy it. Congratulations, dear! ..and one of my favourites in big. Self portraits are one of those things I'm not brave enough to embrace properly (the only photos of myself I've ever shown on the web are of the back of my head, my hand, my eyes, my shoes...), so I admire those who are not only able to do it, but do it well. Congratulations! Wiii, justly! And heartiest congrats. contgratulations. do you know, can i buy this book in other language(polish)? I just found it in the International Bookstore (IMS) in Leuven, Belgium :). I guess that every IMS in Belgium has some copies, since their range is all the same. congratulations, it's such an interesting book! i would like to have it too. maybe i'll get some more inspiration. morenica: thank you! I think it's a very inspirational book, especially for those who are interested in digital photography (mostly) and post processing. åh vad fint! den måste införskaffas. vad duktig du är!